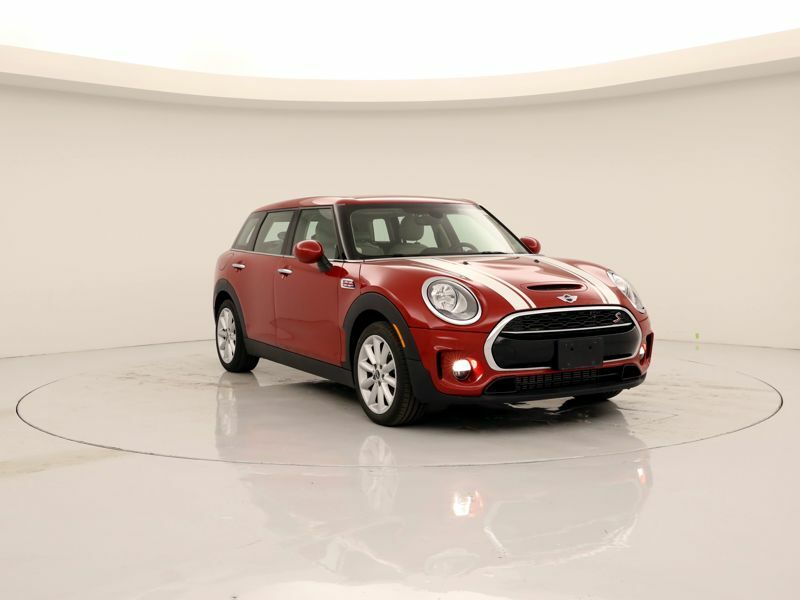 Mini Turbo Charged Engine Red Ext. 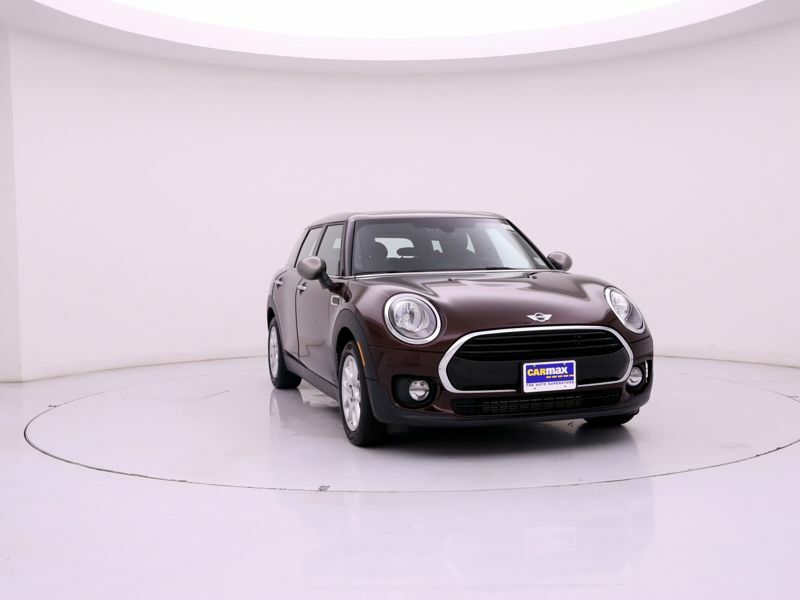 Transmission: Automatic Color:Red Interior Color: Black Average Vehicle Review: (4.8 reviews) From the moment I saw this Mini online, I knew this was the one. I had my husband go take a look at it first, as he was skeptical about it. But once he saw it he really liked it and called me to tell me about it. I needed him to like it and he did. We drove back that same night and signed the paperwork. One of the easiest car purchases we have had. 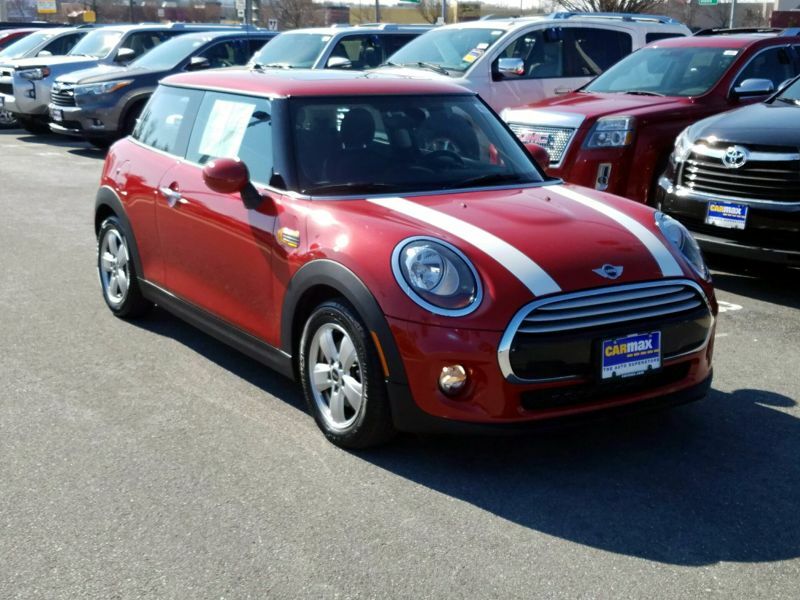 Transmission: Automatic Color:Red Interior Color: Black Average Vehicle Review: (5 reviews) Loved my first Mini Cooper S and wanted the same thing but a bit bigger with 4 doors. 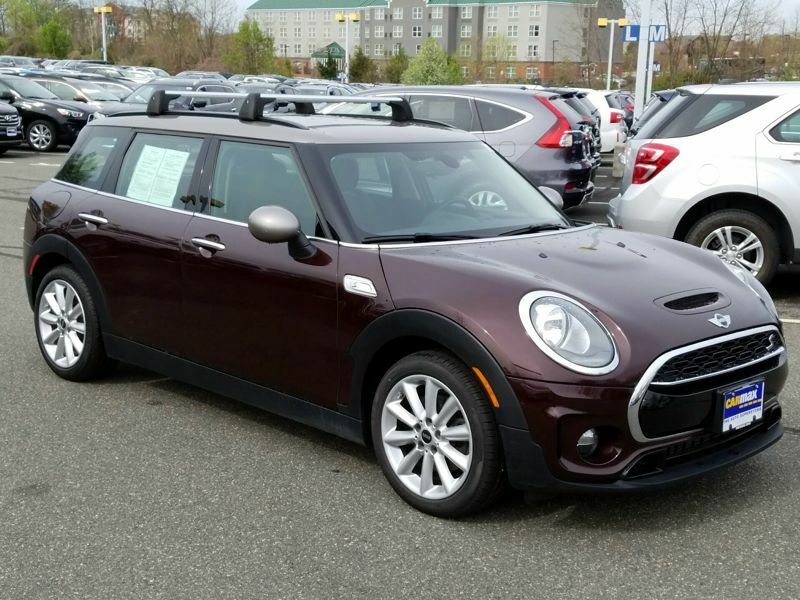 They started making a 4 door original Mini in 2015 so I was holding out on trading until that model came up. It was worth the wait. It's a bit longer and a bit wider with a very economical "green mode" for better mileage although "sport mode" is still a fun option. Transmission: Manual 6 Speed Color:Red Interior Color: Gray Average Vehicle Review: (5 reviews) Very quick! Great size, even for 4 adults (not recommended for children or pets). AWD is a must in Colorado and the ALL4 traction makes it even better. Only other comparable vehicle is the Evoke, but it's twice as expensive. Perfect vehicle if you want sporty and practical for the unpredictable road conditions of Colorado.